After the initial set up of TriCAD Mark W joined the company replacing a director who had a calling for another profession. Mark arrived and instantly was a fore runner of the hard work approach. We set up new working practices and looked into new technology improving supplied product and efficiency. 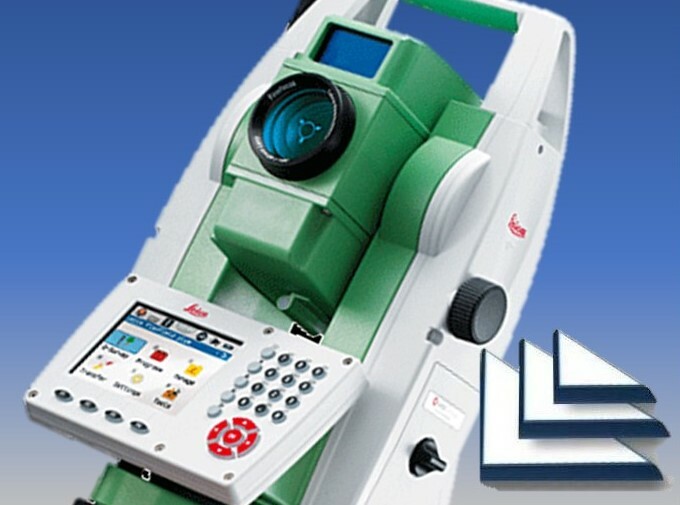 With more and more clients expecting the data to be tied to the Ordnance Survey (OS) Datum and the demise of the old Bench Marks we were keen to get up to pace and purchased our first GPS Unit to match the expanding Total Station fleet. Now with every surveyor having a GPS kit that links to the OS Net every survey can be carried out to the new OSGB36(15) National Grid GPS System. 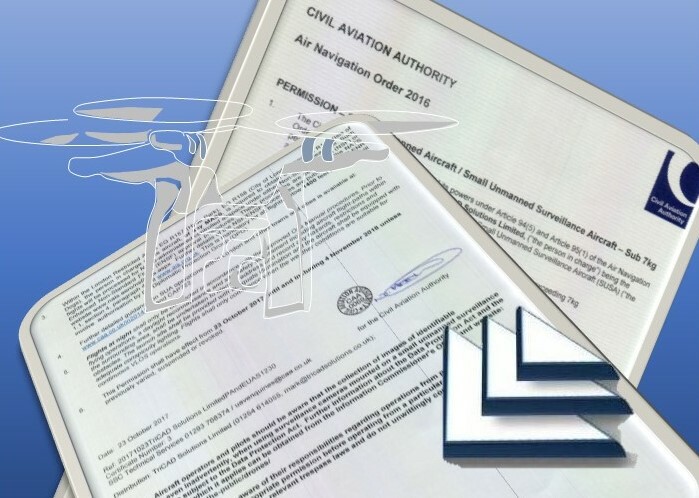 Again keeping up with the constant move in technology TriCAD obtained its permit for Commercial Operations of a SUAV (drone). The SUAV supplied fantastic aerial shots not possible before and can also take video footage assisting in roof inspections and overall views of development areas. As a new member of the team Scott joins us to add to our surveyor numbers. Keeping up with high demand and aiming to reduce lead times Scott brings and extra pair of hands and a keen IT head to TriCAD. 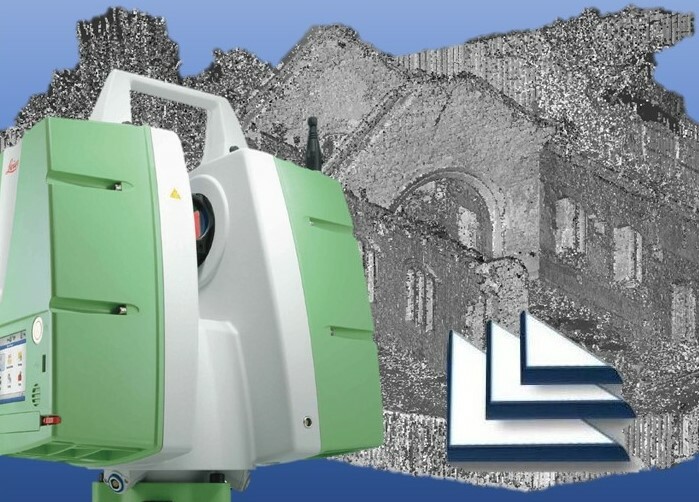 TriCAD stays at the forefront and purchases our own 3D scanner now allowing 3D point cloud data to be captured on site. This large size data allows very high accuracy of everything visible to be obtained on site and through heavy post processing can create traditional 2D drawings and also 3D models for clients. The latest addition of young blood into the team brings enthusiastic Joe to us. 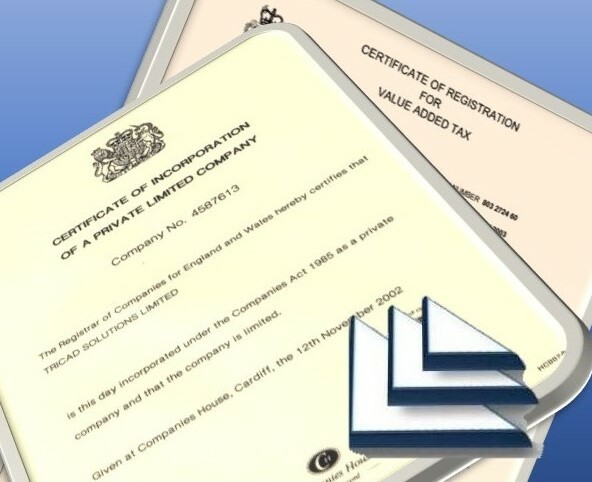 Again Joe is strengthening our surveyor numbers to ensure in the future we can keep the high demand with low lead time our clients are expecting from TriCAD.